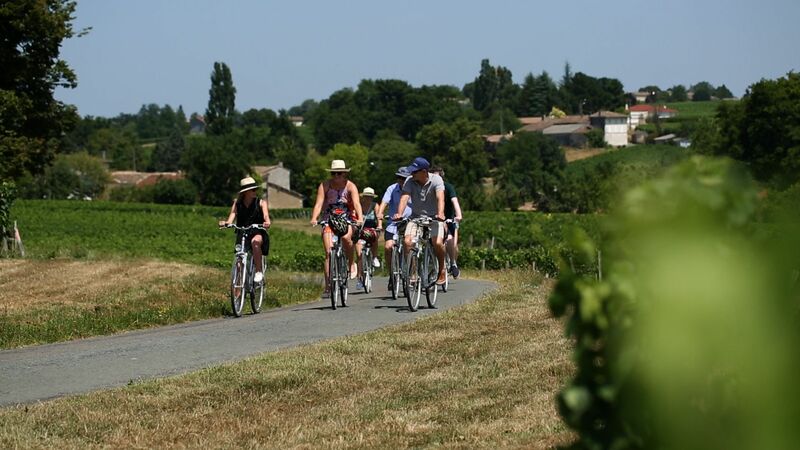 Meet your expert and friendly guide in Reims and go towards Epernay, the Champagne Capital. Have a detailed explanation of the Region. Drive through the beautiful Champagne Avenue full of prestigious Champagne Houses. Discover the birthplace of Champagne in Hautvillers and find out how the Champagne was discovered. Go back to the past for some minutes and learn about the History of Dom Pérignon. Finish your day gaining knowledge with the visit of prestigious producers of the region and go deep into their cellars where you will find lots of hidden bubbles waiting for you to be tasted.